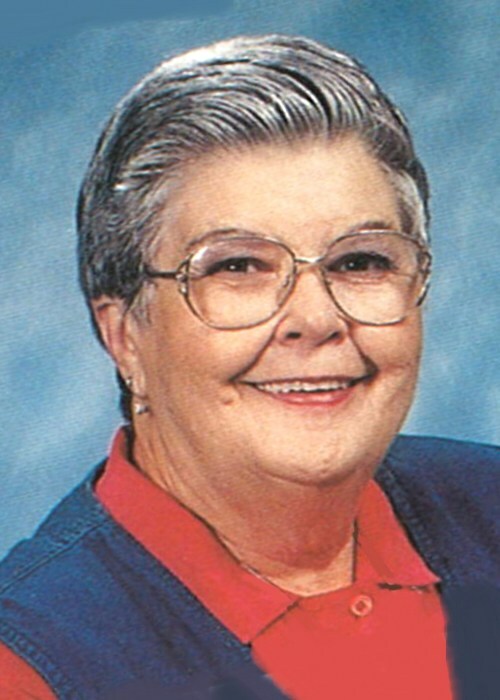 Clyda Faye Brady Sims, 86, of Hamburg, departed this earth to Glory on Tuesday, August 21, 2018. Mrs. Sims was a native and resident of Hamburg for many years. She was a resident of The Woods of Monticello Health and Rehabilitation Center for the past eight years and a former resident of Goodwill, Louisiana. She was a seamstress and a member of the Gardner Baptist Church. Her family was important to her, and she loved her family and her family at The Woods of Monticello. She is preceded in death by her husband, Leslie Sims; her children, Johnny Ray Brown and Audrey Lee Brown Edwards; a grandson, Shannon Ray Montgomery and two sisters, Nell Wheelington and Lois Hopper; a brother, Tom Brady and the father of her children, John Earl Brown. She is survived by her daughter, Linda Brown Ngar and husband, Sam, of Dumas; a sister, Sue Nash of Atlanta, Georgia; two brothers, Sam Brady of Atlanta, Georgia and Louie Brady of Malvern; four grandchildren, Teresa Duckworth and husband, Scott, Ron O’Fallon, Josh Brown and wife, Stephanie and Eric Montgomery and wife, Jennifer; 11 great-grandchildren; a daughter-in-law, Nancy Brown; a son-in-law, Buzz Edwards and a host of nieces and nephews. A memorial service will be held Thursday, August 23, 2018, at 10 a.m. on the front lawn of The Woods of Monticello.